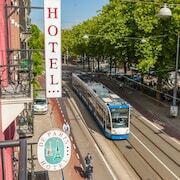 A stay at Acostar Hotel places you in the heart of Amsterdam, walking distance from Leidseplein and Melkweg. 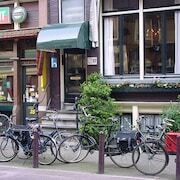 This hotel is within close proximity of DeLaMar Theater and Paradiso. Stay in one of 30 guestrooms featuring LCD televisions. Complimentary wireless Internet access keeps you connected, and cable programming is available for your entertainment. Private bathrooms with bathtubs or showers feature complimentary toiletries and hair dryers. 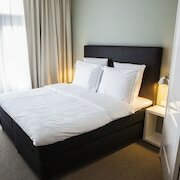 Conveniences include phones and portable fans, and housekeeping is provided daily.